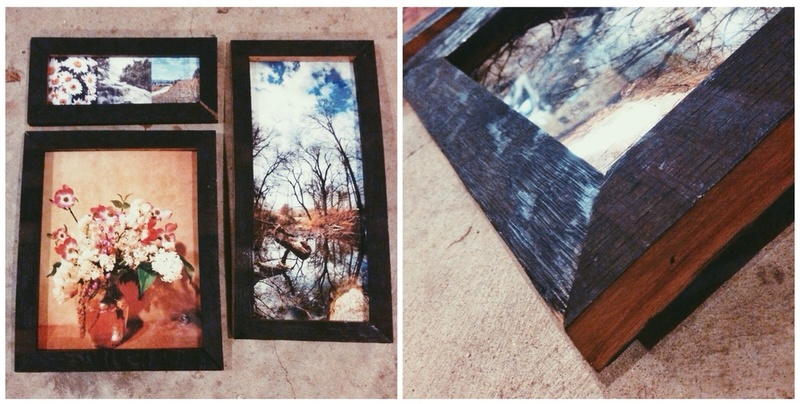 750four's Contribution to the Botanica Fundraiser: Three photographic pieces by Thomas Johns including custom-made frames built with authentic Jim Beam bourbon barrel staves donated by the fine wood artisans of Louisville's own Cohen Wood. 750four productions is proud to be contributing to tonight's (Friday, 5 September 2014) Botanica Art & Garden Preview Party and Fundraiser. From 6-8PM, the Woman's Club Of Louisville at 1320 S Fourth Street will offer a sneak peek of Louisville's Waterfront Park upcoming botanical garden addition, Botanica. The event will include cocktails, hors d'oeuvres, and the opportunity to meet an array of juried artists, speakers and sponsors.